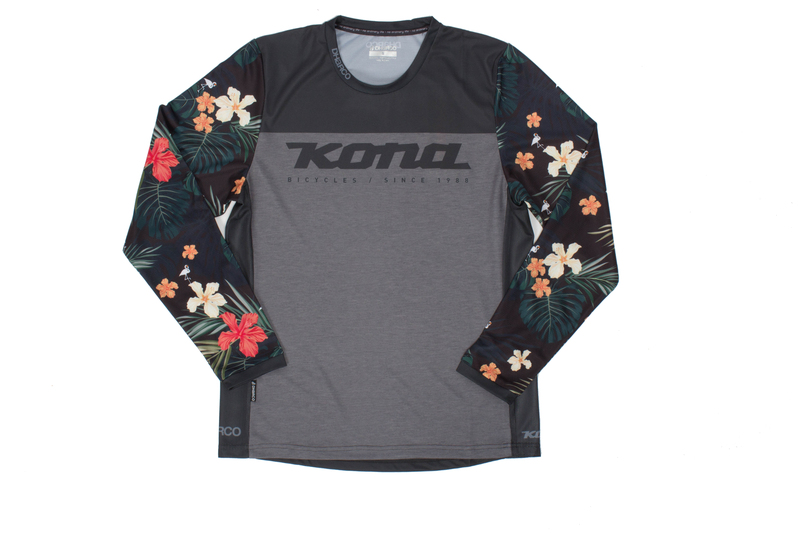 If you were looking for the perfect party shirt, look no further. 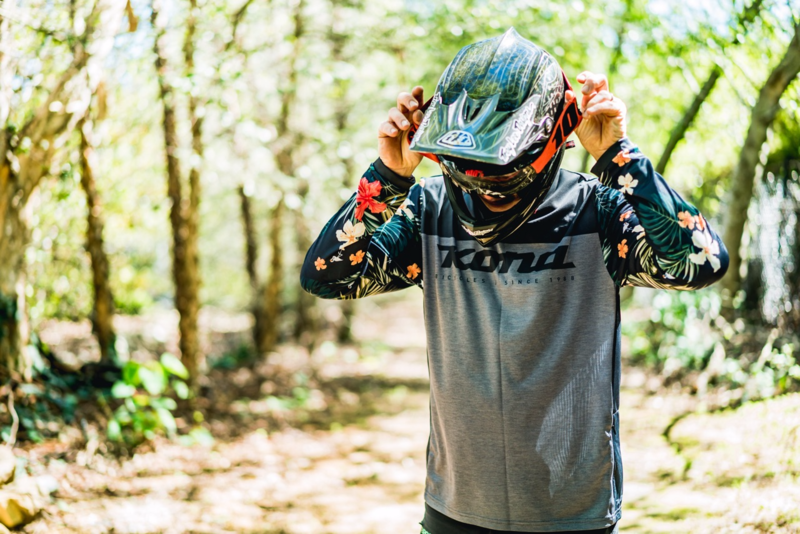 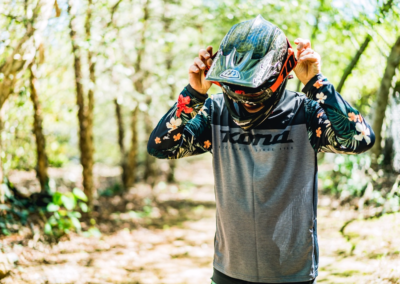 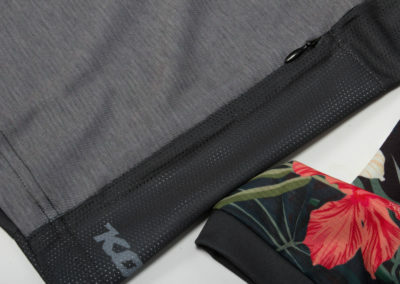 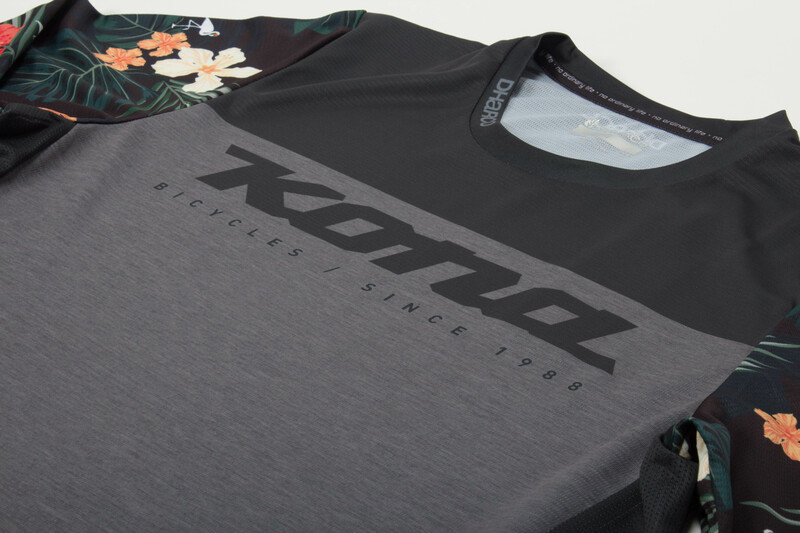 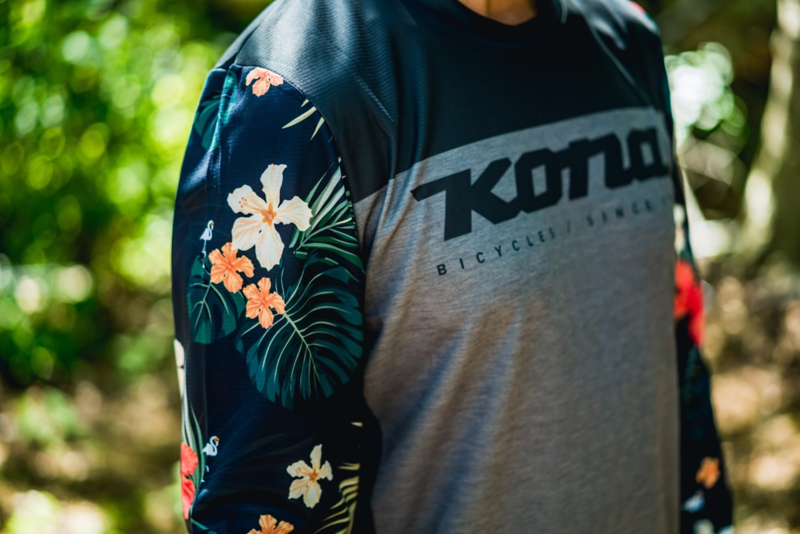 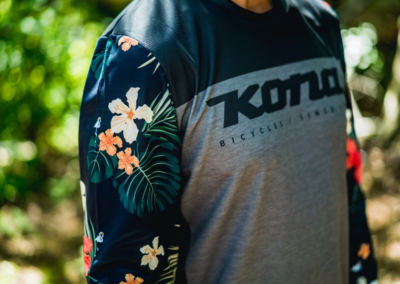 Don this long sleeve jersey for days at the bike park, cold morning rides, or even on race day. 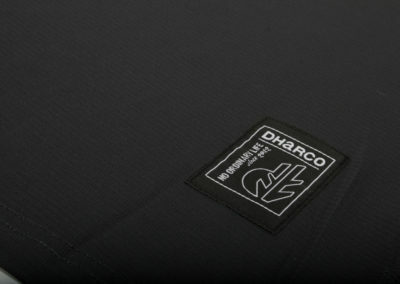 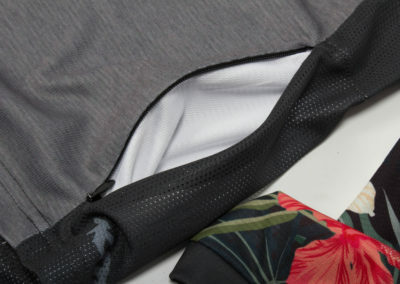 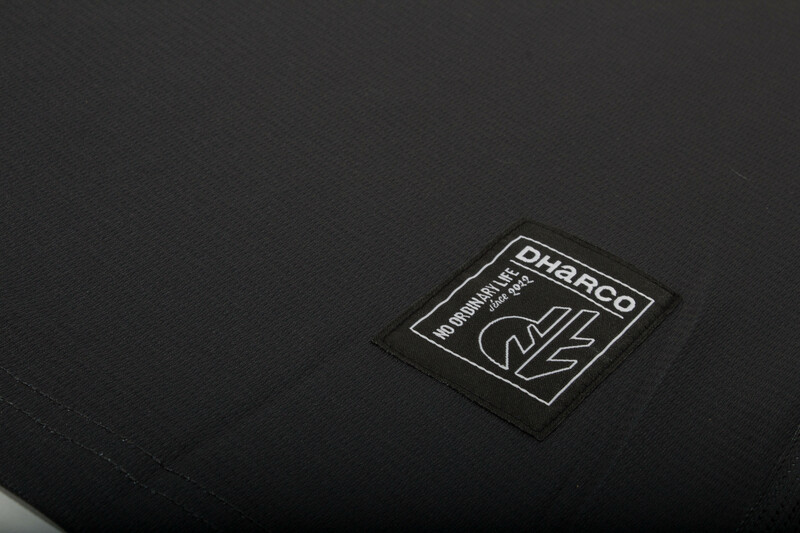 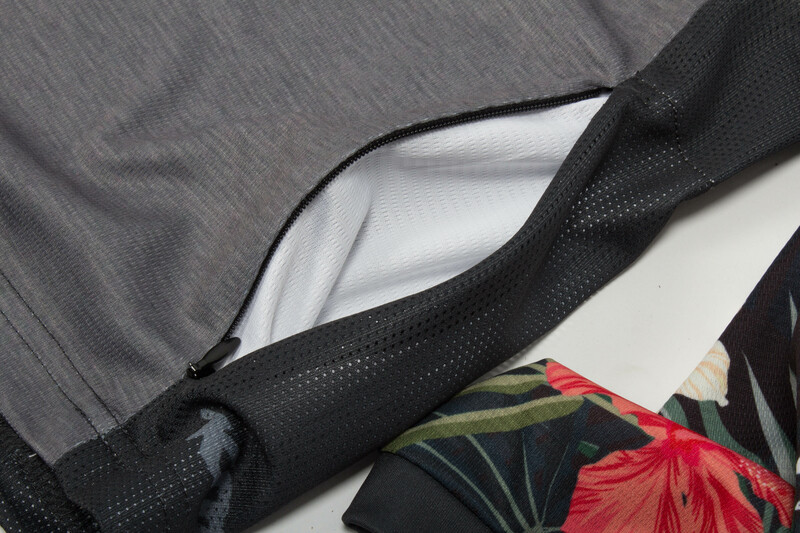 Comfortable, moisture wicking Performance Quick Dry Fabric transfers sweat and heat away from the body, with mesh side panels for increased air flow. 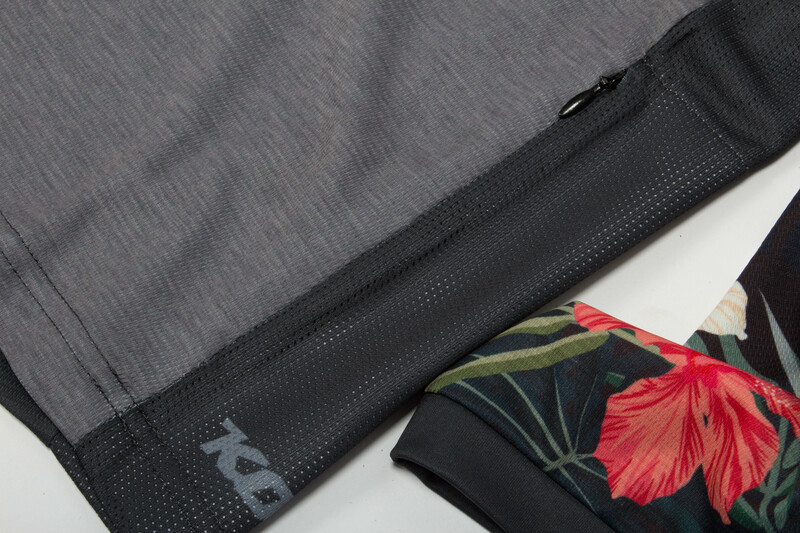 Cuffed sleeves fit just right, and a convenient side zip pocket keeps your essentials close.